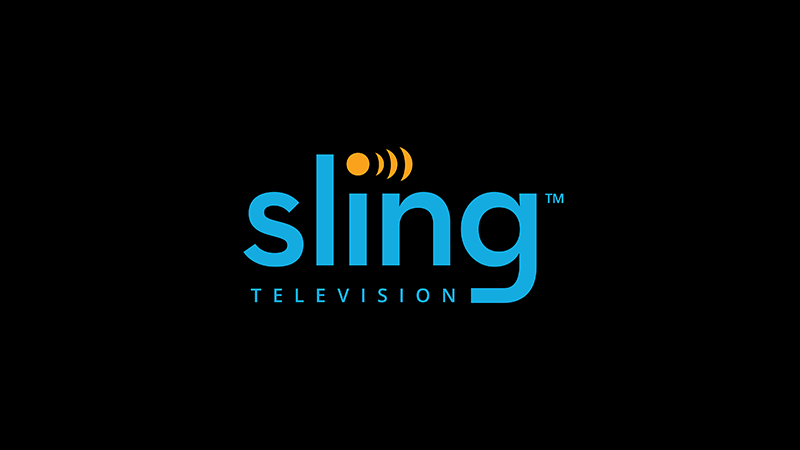 Internet TV services are already a cost-effective alternative to traditional cable, and Sling is making its offering even more so for new customers. For a limited time, new subscribers get a 40 percent discount on their first three months of service. Internet TV services like Sling and YouTube TV are increasingly popular alternatives to cable. They don't do a whole lot of good unless you can actually watch them on your television, though. 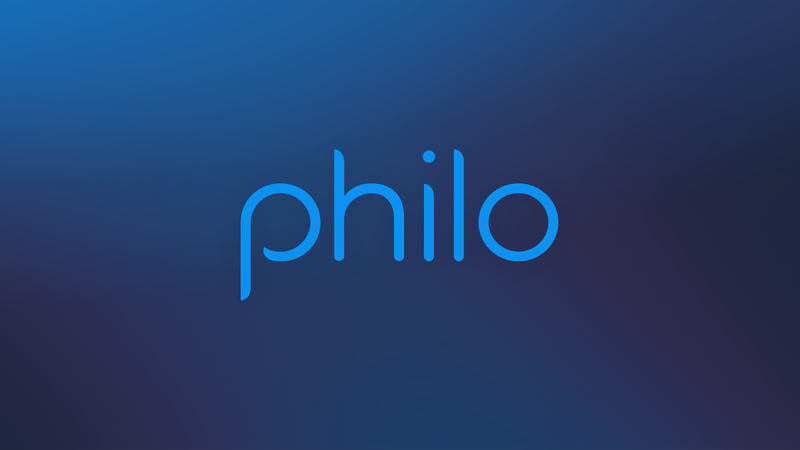 If you've got an Android TV device, you now have one more option: Philo. Verizon, please sit down. We've all come here to talk to you because we care about you. Actually, most of us don't, but we recognize that you've got a problem. You have too many apps. No, don't try to deny it. You've got 11 apps spread across two publishers, and today you've added another one, with a brand new publisher, that duplicates at least some of the functionality of two previous ones. Don't try to hide it in your Services Corp pocket. 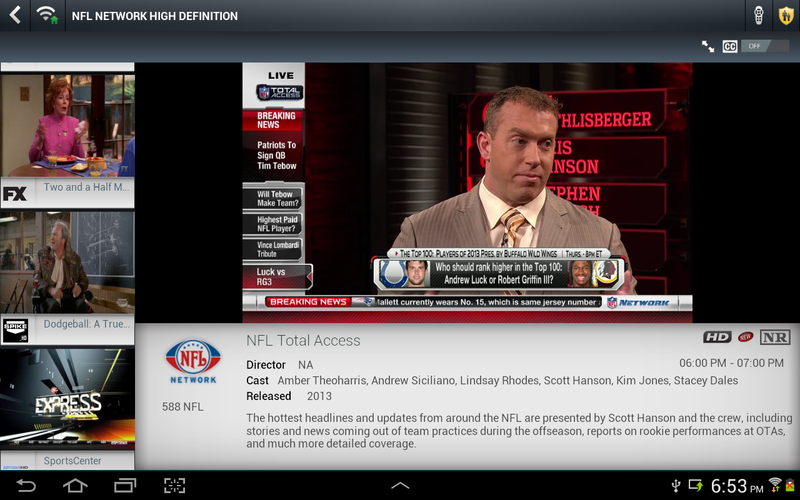 We see the innocuously-titled Verizon FiOS Mobile app poking out. Verizon FiOS Mobile is a new mobile hub for cable content provided in FiOS package deals. 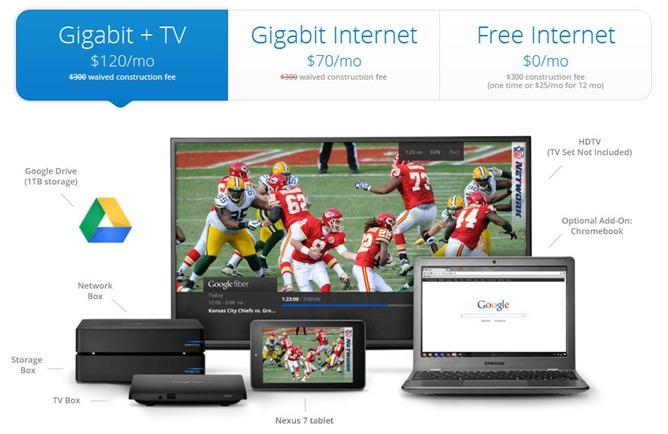 We've known about Google's plan to roll out its very first fiber optical Internet and cable service in the twin Midwestern cities for months, but today the full scope of Google's plans has been revealed on the fiber.google.com page. The options are staggering, the technology is drool-inducing, and the extras are enough to make even Google I/O attendees jealous. Beginning in September, Google will begin to roll out its fiber to neighborhoods in both cities that have rallied enough residents to request the service on the Google Fiber website. Fast forward to today, and Sony has opened up registration for its Android Developer Site. 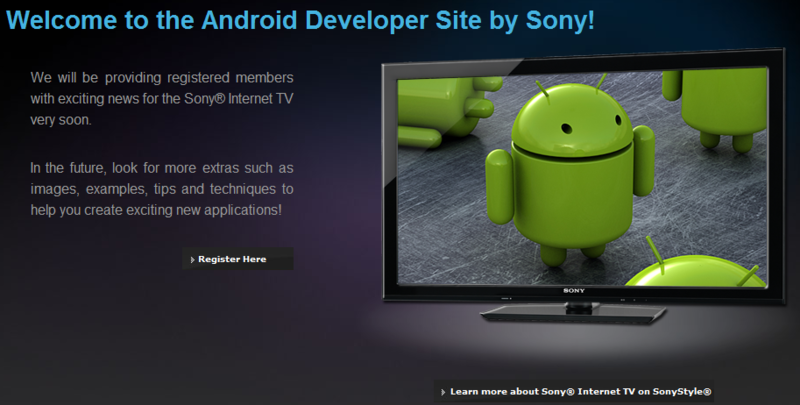 Thus far, there doesn't seem to be much to it - but they promise that there will be "... exciting news for the Sony Internet TV very soon," and "In the future, look for more extras such as images, examples, tips and techniques to help you create exciting new applications." As mentioned above, the big players already back GTV - but that's only half the equation.